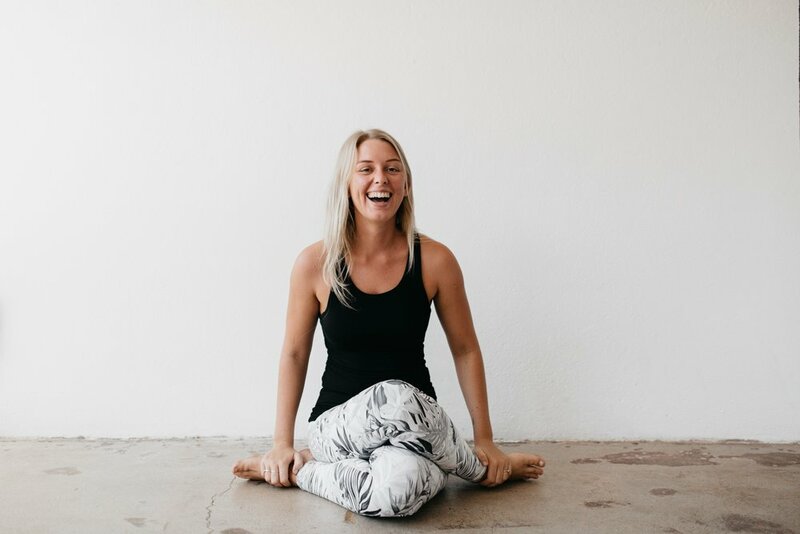 Bec Dore is the founder of Lighten Up and has practiced Yoga since she was 15. 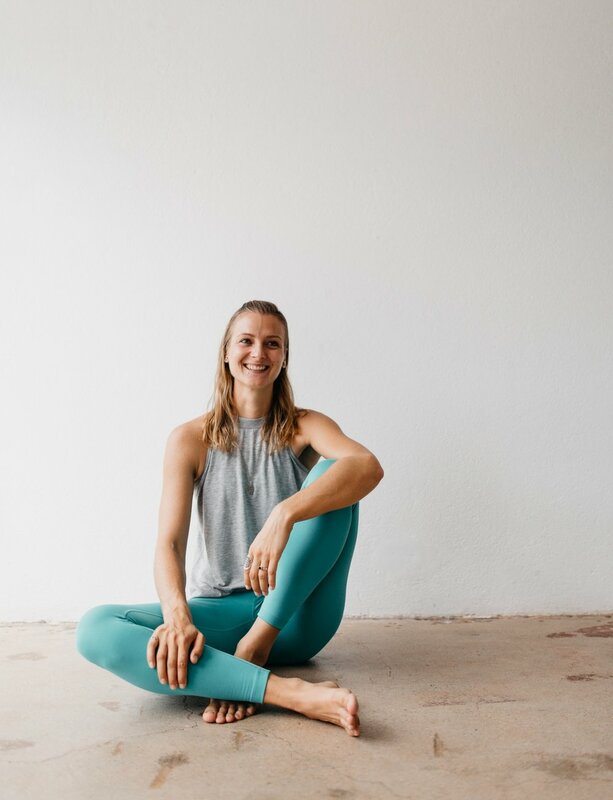 Yoga Teacher, Healer & wholehearted believer in the good in people, Rebecca believes that a authentic life calls us to bring all of ourself to the table. I went cold turkey on my corporate legal career in a great leap of faith, because I wanted to be of services to others. I wanted to be here for you, serving you in the best way I know how. 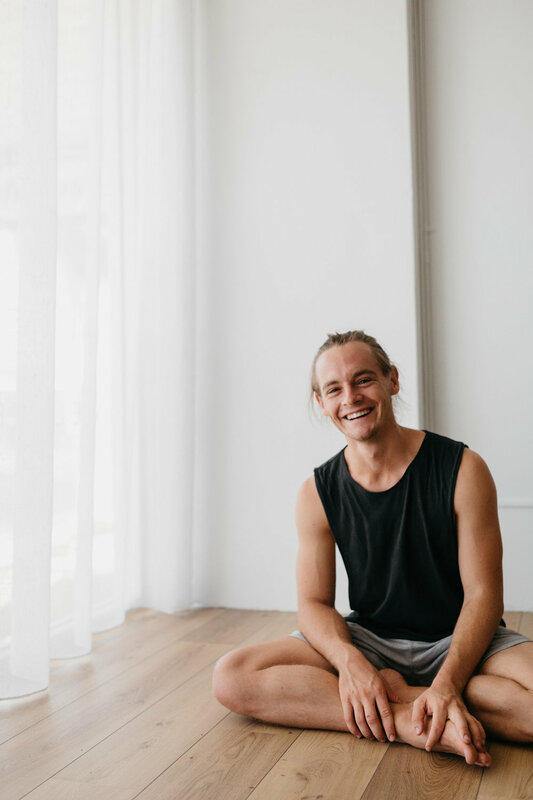 I want to help you feel more peaceful and more joyful through yoga and a supportive community which connects us back to the divine spark within.